We will have specials on all of our packages. Come see our team!! For more show information, including ticket prices and detailed directions, please visit the PNWSportsmenShow website. 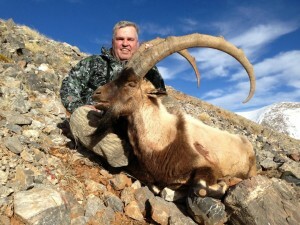 Enjoy one of the several ranches we have access to, depending on the species you will be hunting and the time of year. 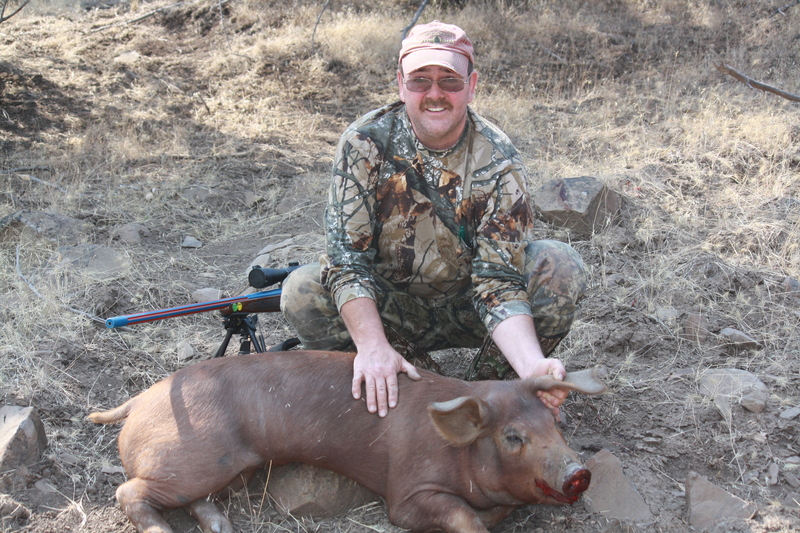 If you would like to book an exotic hunt and have the time of your life please call Shon at (360) 606-5428 or e-mail swebb@ee-gogreen.com. Or you can reach Paul at 360-635-8846 or e-mail bigbadbear65@yahoo.com. We harvest Trophy Bison, Elk, Fallow Deer, Yak, Water Buffalo, Exotic Sheep, Trophy White Dahl Ram, Exotic Goat and Hogs year round in the Western United States. Read More | Post a Comment | Comments Off on PDX Sports Show!!! Puyallup Washington Sports Show 2016! Thank you for everyone that came to our booth to show support! We had record sales this year and appreciate it so very much! If you had any follow up questions from the show or you want to get a hold of us, please let us know! Read More | Post a Comment | Comments Off on Puyallup Washington Sports Show 2016! Hunters we will be returning to the Puyallup Sport show this year!! We will have specials on all of our packages. We will be upstairs in the Pavilion second level booth 1106. Near the Heads and Horns Competition! Stop by and see our team! With all the changes we have had this past year we really did not expect to make it and we could not have done this without all the support we have received from all of you! Thank you so very much, we appreciate it and look forward to another year! Enjoy one of the several ranches we have access to, depending on the species you will be hunting and the time of year. 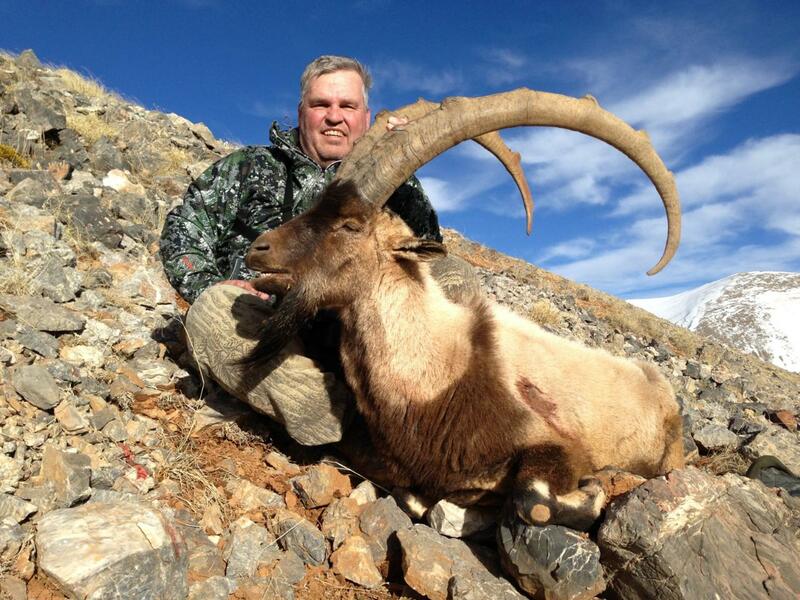 If you would like to book an exotic hunt and have the time of your life please call us at (360) 606-5428 or e-mail swebb@ee-gogreen.com. 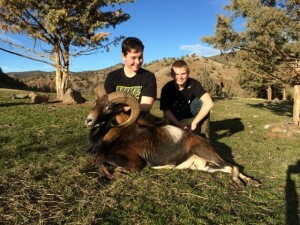 We harvest Trophy Bison, Elk, Fallow Deer, Yak, Water Buffalo, Exotic Sheep, Trophy White Dahl Ram, Exotic Goat and Hogs year round in the Western United States. Deer hunting success and a huge Pond Beaver! Fellow hunter “ The Pollinator” harvested the monster. Tipping out at over 40 pounds! 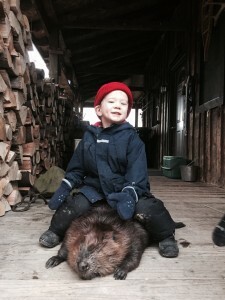 Read More | Post a Comment | Comments Off on Deer hunting success and a huge Pond Beaver! We need you to send emails now and testify on Nov. 9 in support of removing wolves from Oregon’s endangered list! The Commission will vote on the issue on Monday, Nov. 9, at the ODFW Headquarters, 4034 Fairview Industrial Drive SE, Salem, OR 97302.
and testify at the Nov. 9 meeting! Send your emails by 5 p.m. Wednesday, Nov. 4. State that you are a member of OHA. Please be concise and specific. You will be limited to 3 minutes. Connect these points to the criteria being used by ODFW staff, and Commission, to assess the appropriateness (timing) for delisting. In General: It is time to delist wolves in Oregon. They have met and exceeded the criteria identified in the Oregon Wolf Management Plan. Oregon sportsmen, as voiced through here by OHA, want to see the Plan followed! Criterion 1 – (Geography) Wolves are very well established in Oregon with 15 packs and 81 individuals (not counting the 13 litters documented this season). They have spread to the southern Cascades with 3 known activity areas. Wolves can effectively fill in all suitable ranges from this point, so let’s delist! Criterion 2 – (Population viability) Wolves have demonstrated high reproductive and survival rates as demonstrated by this year’s information with 13 of 16 known breeding pairs producing pups. Criterion 2 – continued (Genetics). The genetics of these wolves are diverse and healthy as acknowledged by the U.S. Fish & Wildlife Service that traces back to the introduction from Canada involving several different packs. (Additional for C-2) ODFW population model shows a < 1% chance of biological extinction from either poor genetics or reproductive failure. Criterion 3 – (Range Deterioration). Not even an issue in Oregon with a large public land base and tracts of unpopulated landscape. Criterion 4 – (Over-utilization). Also, this not an issue. The current ODFW protective framework does not change. Criterion 5 – (Adequate Protection). Again, based on the Wolf Plan, there is full protection of wolves in Phase II. The east side of the state is in Phase II and the west side Phase I – in accordance with documented numbers and reproduction. Please do so. Wear OHA apparel and remember to be courteous to all in attendance. WE NEED OHA MEMBERS AT THIS VERY IMPORTANT MEETING! 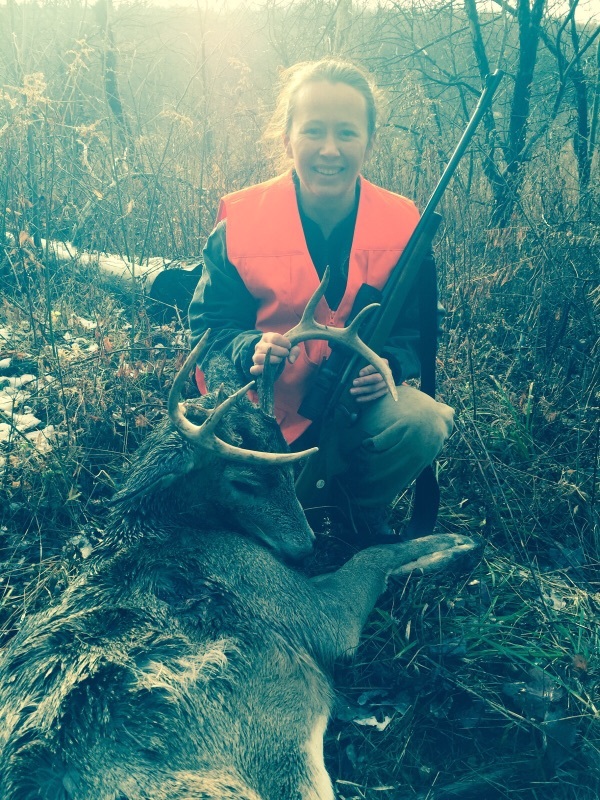 Hunters we have a great Fall Special 2015! For you and your buddies however you want to split it up or have it all to yourself! 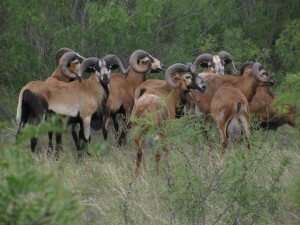 We are selling 5 Rams that include the mixed rams, Barbados, Corsican, Blacks, Rambo for $4995 total! OR $5350 and get a hog as well. Rams are minimum full Curl to Curl and a little larger. 50% upon booking then the remainder of the balance is due 30 days prior to arrival. 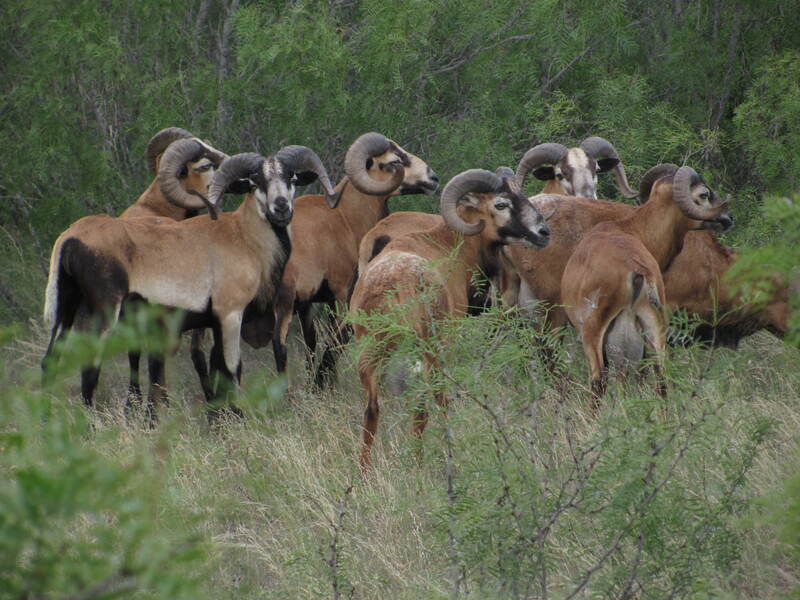 5 Quality Rams of choice and Meat Hog is 150-200 pounds (live weight). I can send pics separately if you are serious. Fall is here. Come have a great time at one of our locations! Read More | Post a Comment | Comments Off on HUNTERS!! Are you bored!? 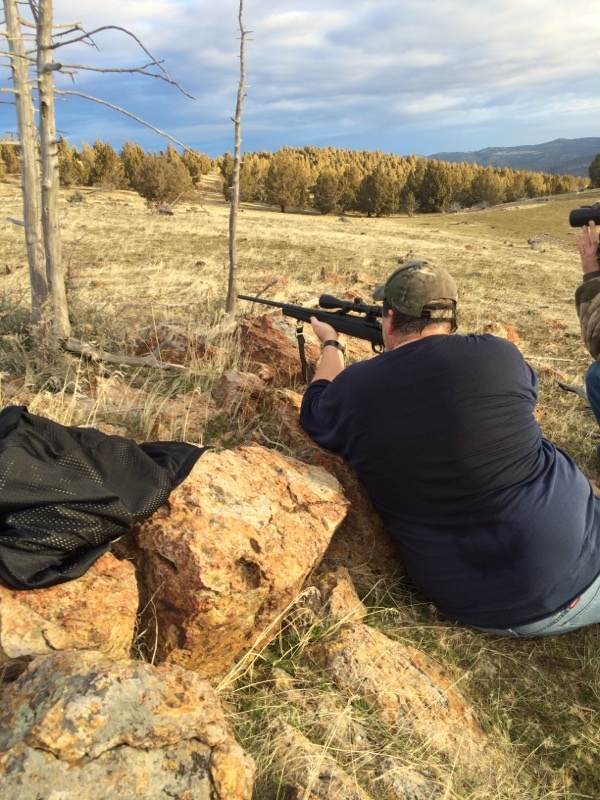 Come out to CCR located in Cheney, WA and have a fun and memorable time with your buddies. We have great specials right now! 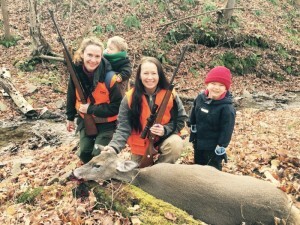 Read More | Post a Comment | Comments Off on Hunters! Fall hunts are coming but what if you have not drawn a tag? Come see us!! 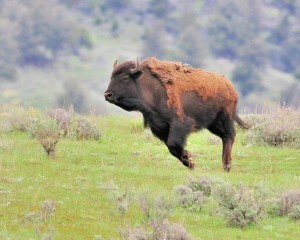 Size is 700-800 # live weight. 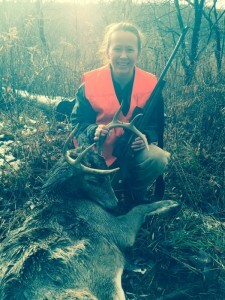 Hunts take place after September 1, 2015 and into the following year. Whatever date is convenient for you. Can’t be combined with any certificates, gift cards or other CCR promotions. Must be paid 50% upfront up reservation of animal or trip. $1800 deposit. *Many have asked and we will be doing hunts in Nebraska for Buffalo on our new 100,000 acre private ranch for Trophy Bulls only. 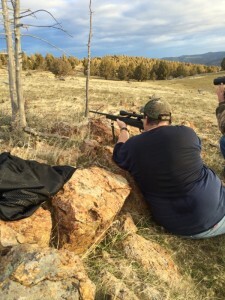 ****************************************** Enjoy one of the several ranches we have access to, depending on the species you will be hunting and the time of year. 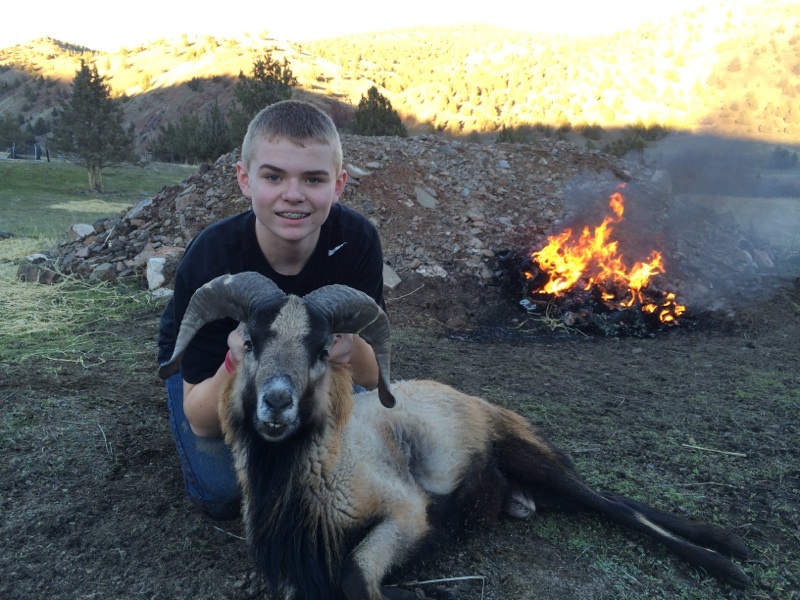 If you would like to book an exotic hunt and have the time of your life please call us at (360) 606-5428 or e-mail swebb@ee-gogreen.com. 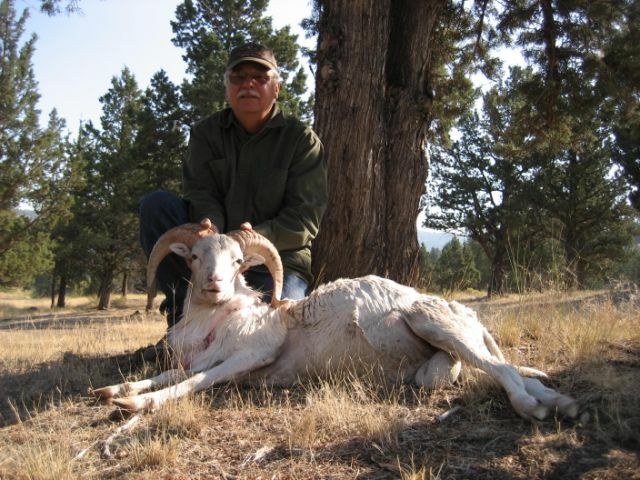 We harvest Trophy Bison, Elk, Fallow Deer, Yak, Water Buffalo, Exotic Sheep, Trophy White Dahl Ram, Exotic Goat and Hogs year round in the Western United States. Take a look at some of the awesome animals we have! 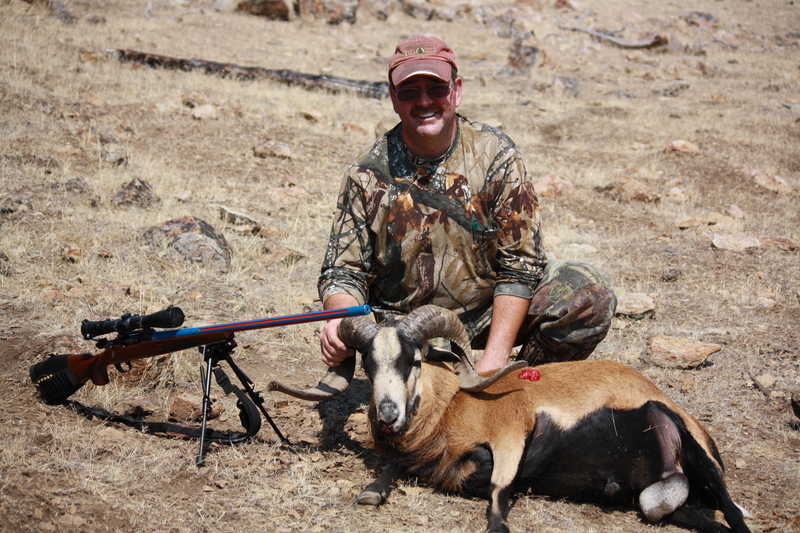 Give us a call and get your hunt planned and booked!